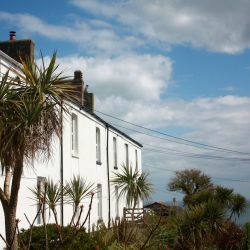 Seafarers is a former HM Coastguard cottage, accommodating four guests, at the end of a private road. It is equipped to a high standard, providing you with the comfort of home, without losing any of its natural charm. There is a well-equipped modern kitchen, luxurious bedding and comfortable leather recliners. Superfast WiFi broadband combined with Smart televisions provide catch up services and unlimited internet access. The cottage is "non smoking" and has all the requirements for young children (cot, high chair and stairgate etc) but does not accept pets. For further information regarding this property please contact us. 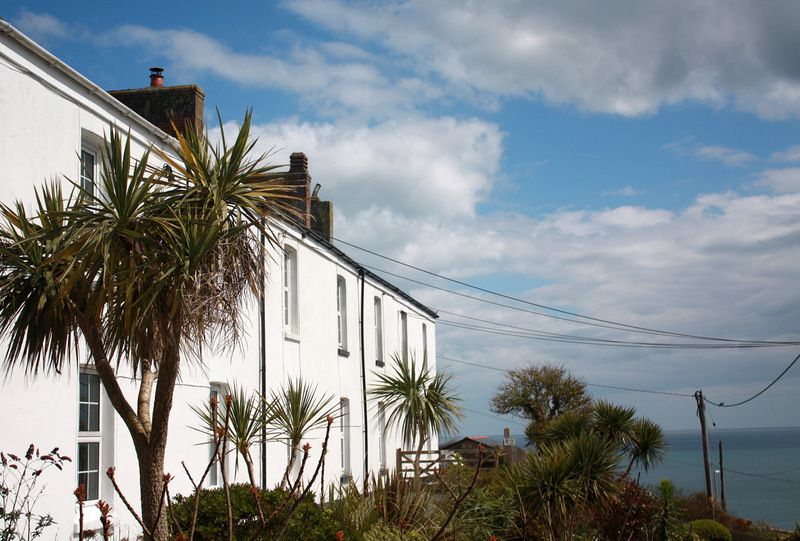 Cool Places recommends Seafarers as one of the best self catering places to stay in Britain.